The Boothbay Harbor Oceanside Golf Resort has it all — waterfront accommodations, an 18-hole championship golf course, and Maine’s mid coast at your doorstep. 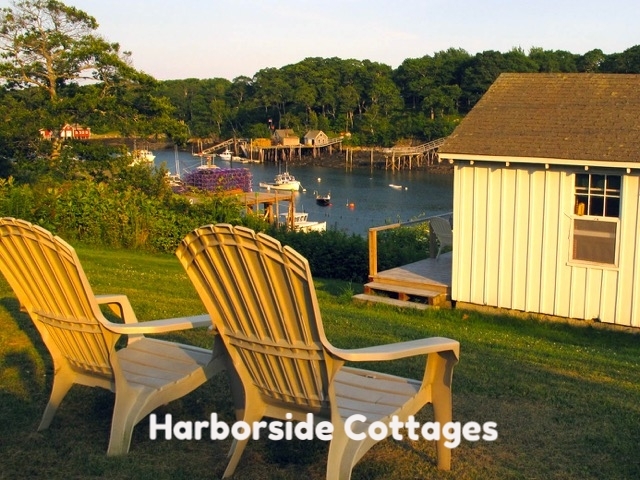 The Boothbay Harbor Oceanside Golf Resort is a recent addition to Boothbay Harbor accommodations, located on the site of the former Rocktide Inn. From suites and rooms to its signature deck, the property has been completely transformed with an air of casual elegance. Updates include new king-size beds, luxury linens, and Boothbay Harbor’s hottest new restaurant, Coastal Prime. Be sure to visit these amazing restaurants while you are in town. Each establishment features Damariscotta-area oysters!